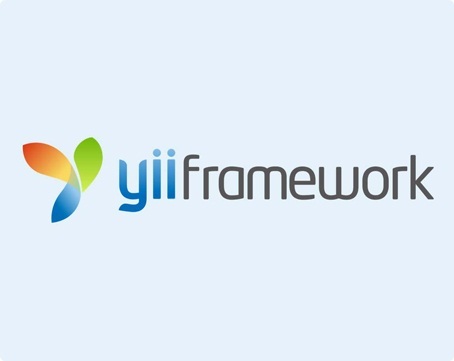 Yii is an open-source component-based framework best suited for web 2.0 development. We develop Yii framework based enterprise applications that are modular, fast and secure. 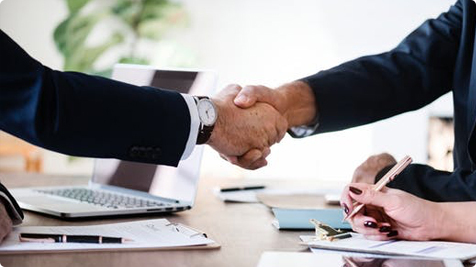 Our experts in Yii development use the inherent features such as late static binding, SPL classes and interfaces, and anonymous functions.